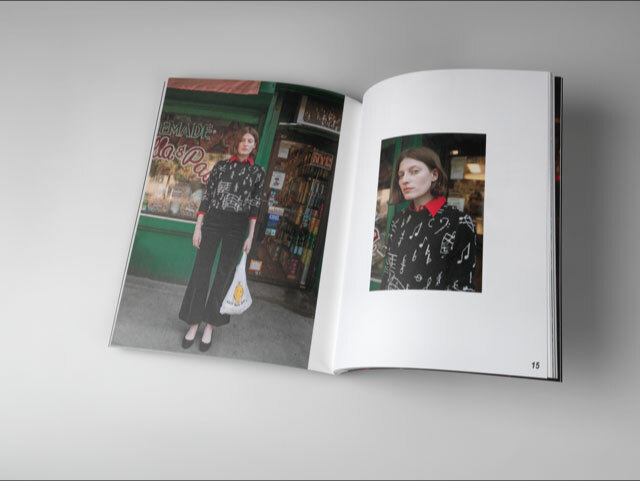 ALEXACHUNG, a high fashion British clothing brand, trusted Brilliant with their latest printed production. 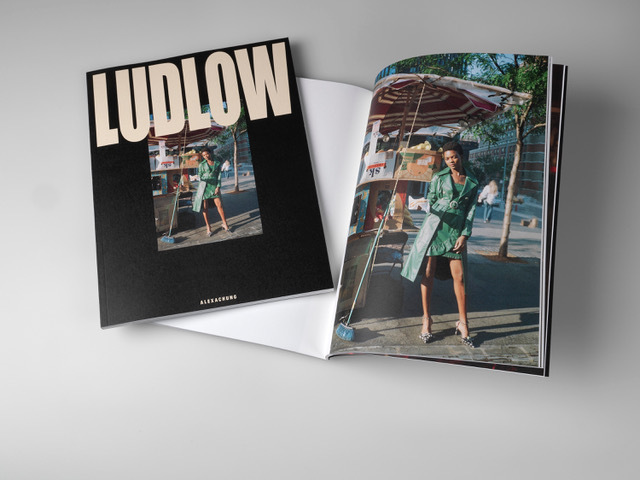 Their 60-page PUR bound lookbooks highlight the chic but edgy pieces of their new Ludlow collection, and were printed digitally on uncoated Mohawk sheets to match the high fashion feel of the looks inside. 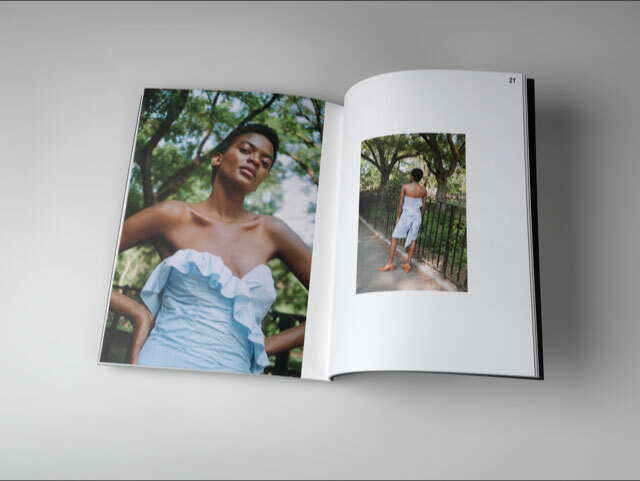 The ALEXACHUNG team was operating on a strict deadline, and we worked hard to make it happen. 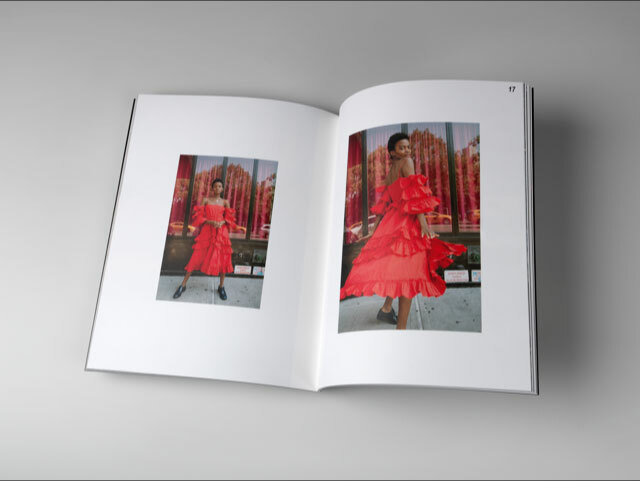 We were able to get all of the lookbooks printed and delivered with a mere three-day turnaround time. At Brilliant we strive to ensure our clients’ every need is met, never compromising quality on the way there. Finished size 8.27” x 10.79”. 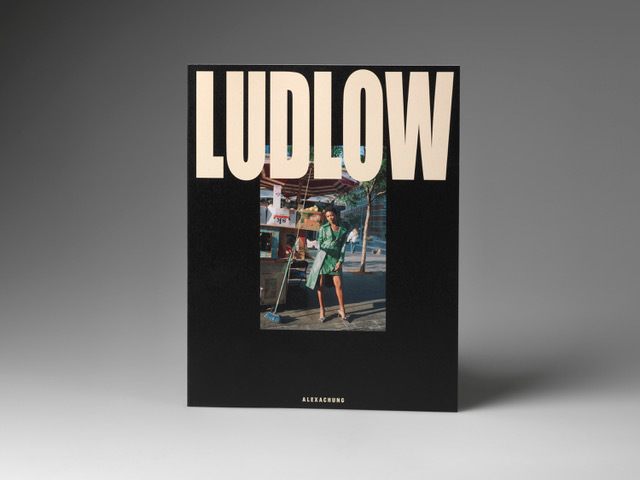 Cover printed on 100# Mohawk Superfine Eggshell Ultrawhite Cover. Text printed on 100# Mohawk Superfine Eggshell Ultrawhite Text.